If you like watching shows and movies on your Android smartphone or tablet, you may want to know how to install and use the Kodi Android app. 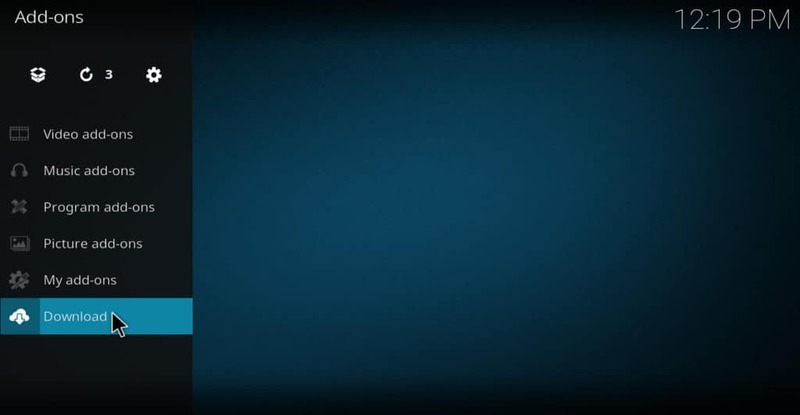 Kodi is a free media player from the Kodi Foundation. It allows you to play videos or music stored on your Android device or streamed from just about anywhere on the Internet. Kodi can also be installed on Windows and Macintosh PC, Amazon Fire Stick, Nvidia Shield, and Apple TV. This article will explain how to install and use Kodi for Android. If you decide to use Kodi to stream movies and shows from the Internet, you should always use a virtual private network (VPN) to protect your privacy. WiFi networks are often the target of hackers who use man-in-the-middle attacks to steal users’ personal information. A VPN can help to protect you against this by encrypting your data, making it unreadable to a hacker. In addition, a VPN will allow you to choose an IP address from a country other than the one you are physically located in. This will give you more streaming options by unlocking geographic content blocks put up by streaming sites. Not all VPNs are good for Kodi users. Especially for Android users, a large number of VPNs available on the Google Play Store have been shown to be untrustworthy and even to carry malware that spies on users. Many can’t adequately hide a user’s location because they don’t have servers in enough countries. There are also VPNs that keep logs of users’ behavior, creating a privacy risk. For these reasons, we recommend IPVanish for Kodi users. It has an app for Amazon Fire Stick and Nvidia Shield. For Android users, it can easily be installed from the Google Play Store. IPVanish has servers in over 60 countries. It has a strict policy against keeping logs. It’s a great way for Kodi users to enjoy streaming without having to worry about their privacy being infringed. 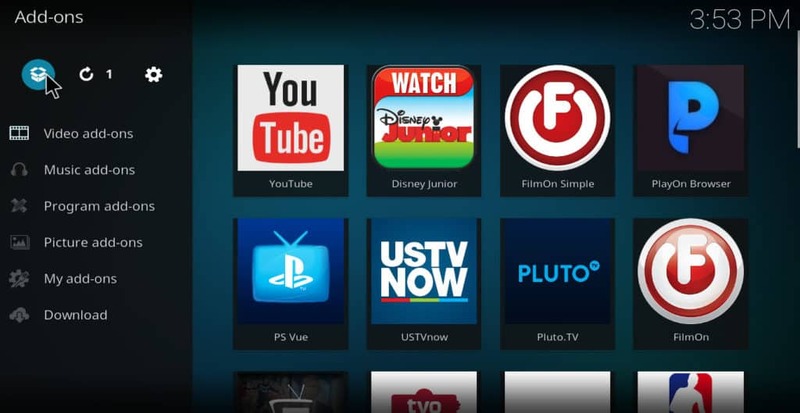 Installing the Kodi Android app is simple. Just navigate to the Google Play Store entry for Kodi, and click install. If for some reason you can’t access Kodi in the Google Play Store, you can download it from the official Kodi website instead. 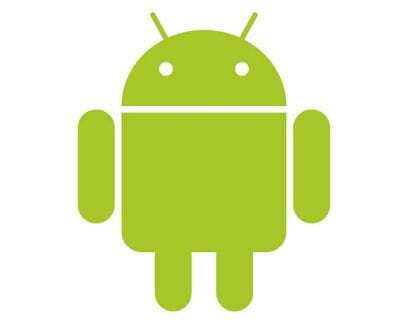 If you download it from the official website, you will have to open your Android settings and select security –> unknown sources to run the installation file. By default, unknown sources is turned off. Turning on unknown sources allows you to install apps from outside of the Google Play Store. Aside from this slight drawback, installing from the website is just as good as downloading from Google Play. 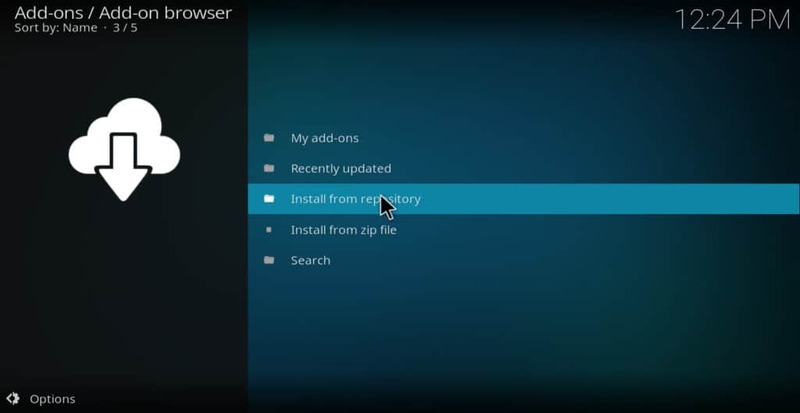 If you install Kodi from the official website, make sure you change the unknown sources setting back to off if you want to be prevented from accidentally installing malicious software in the future. Since you’re downloading Kodi from the official site, getting a malicious version is unlikely. But you may want this protection in place in case you visit other sites that are less reputable. See also: What is Kodi? How can I get started? If you don’t have any videos on your device or if you simply want to watch something new, you can use Kodi to stream movies and shows from the Internet. 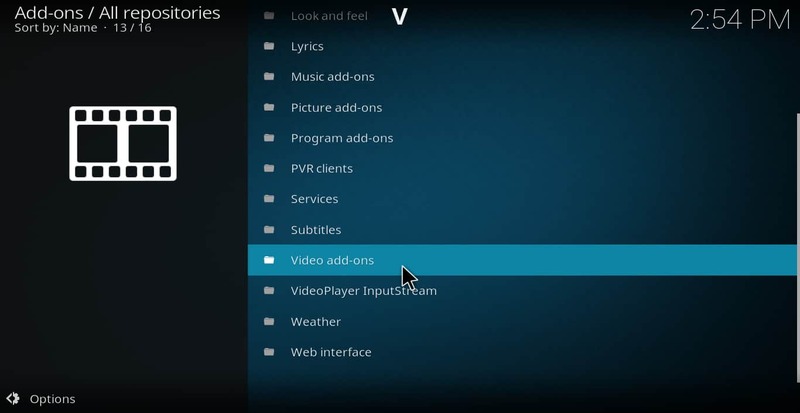 To do this, you need to first install a Kodi addon for each streaming site you want to use. 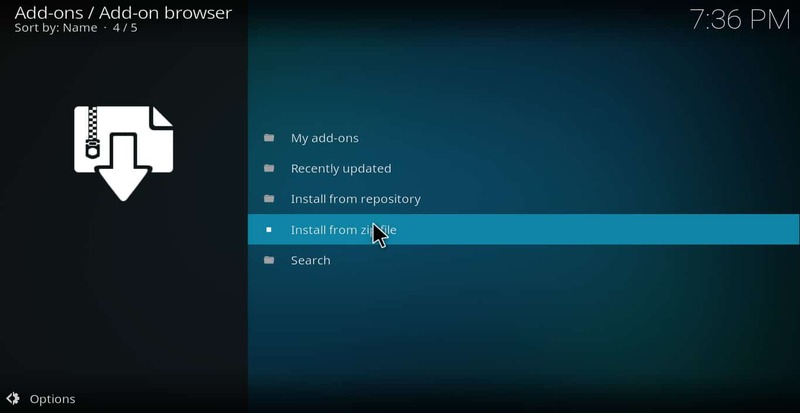 The safest place to find Kodi addons is in the official Kodi repository. Here is how to install an addon from the official repo. Once you’ve installed and used a few official Kodi addons, you may find that you want more content than is available in the official repo. If so, you can get more options by installing a third-party repo to Kodi. If you decide to do this, it’s important to understand that not all third-party repos are safe or legal. Some Kodi repos house addons that stream pirated content. Some of them also contain addons that could harm your device. 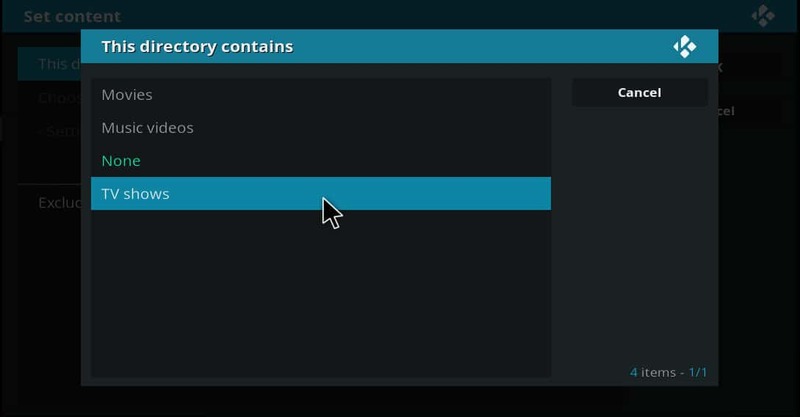 To prevent you from accidentally installing an addon that is harmful, Kodi’s default security settings block you from installing any third-party addons. These settings can be bypassed, as we will explain below. But keep in mind that you should only install addons from sources that are trustworthy. Further below, we will suggest some third-party addons that we believe to be safe, as well as some that we think should be avoided. 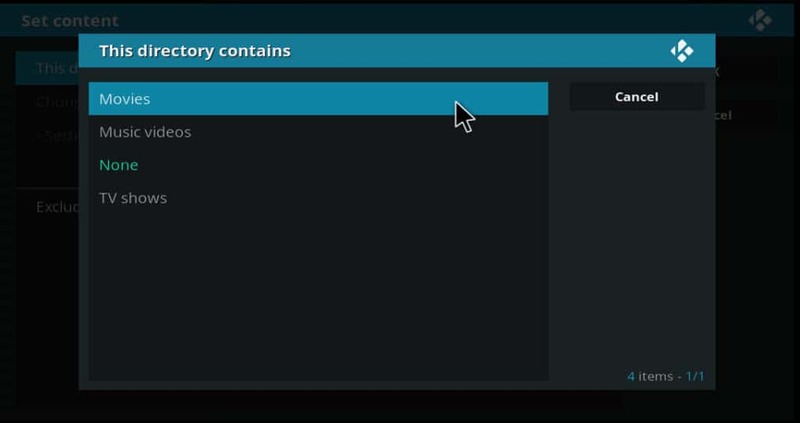 Here is how to install a Kodi addon from a third-party repo on Android. Here is a list of some of the best third-party addons for Kodi. All of these addons stream from licensed sources and are from repos that have strict policies against malware. Here is a list of some addons that are known to stream pirated content. Many of these addons are from anonymous developers, some of whom have retired or dropped out of the Kodi community for fear of legal action by copyright-holders. Most of the repos holding these addons have been shut down, but some copies may have sprung up in other repos that have low reputations. We consider these Kodi addons to be a risk to users, and we do not recommend these addons. We list them here just so that readers will know what to stay away from. 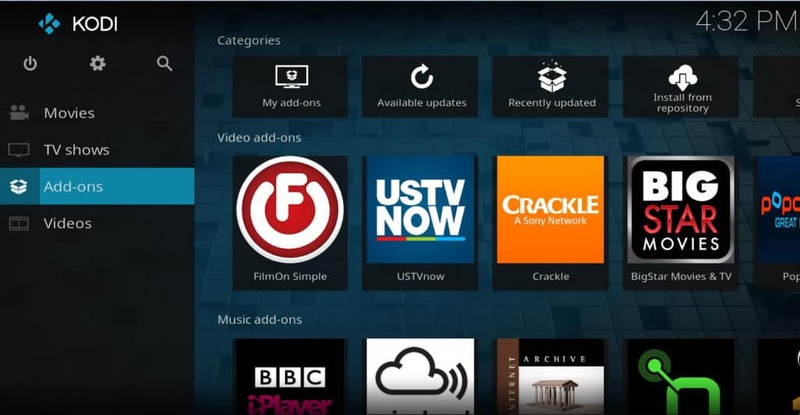 We hope you’ve enjoyed this guide to installing and using the Kodi Android app. If you’d like more info about how to get the most from Kodi, read some of our other articles on the subject, including how to install the YouTube Kodi addon, how to install the Tubi TV Kodi addon, and how to use FilmRise for Kodi, amongst many others.